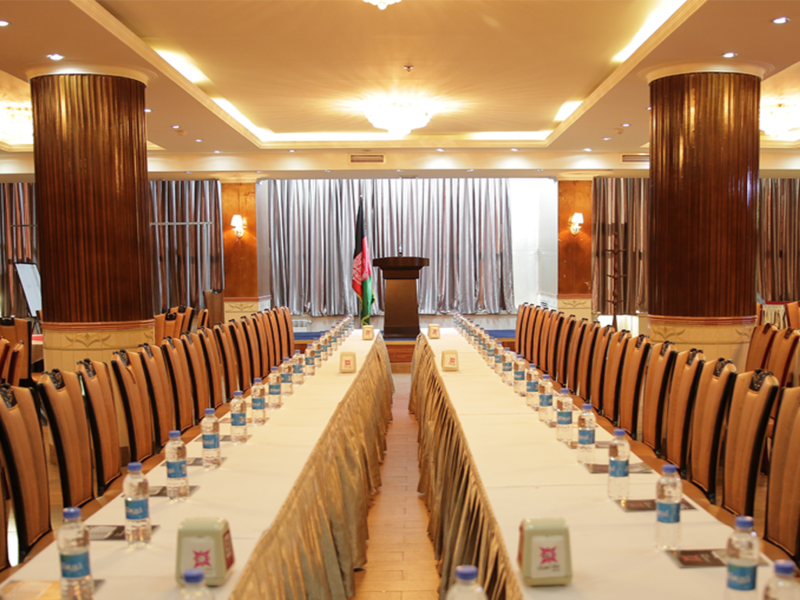 Kabul Star Hotel is ideally suited for all types of seminars, events, conferences, presentations etc. Use our seminar Hall with availability for 100 in Round table order or 120 persons in row order. We are experienced professionals when it comes to organizing and carrying out events and are eager to cater to your particular wishes in an accommodating, obliging and personalized manner. We make every effort to ensure the success of your event so you can relax and concentrate on your role — and look forward to the success of your event and be assured of everyone’s comfort, satisfaction and well-being.